It's all too easy to forget how important it is to keep your home's exterior generally well-repaired and maintained. Even if your home isn't seeing much rain, having a termite-resistant, non-combustible and low-maintenance roof is just as vital as one that keeps moisture out – and we can give you both! 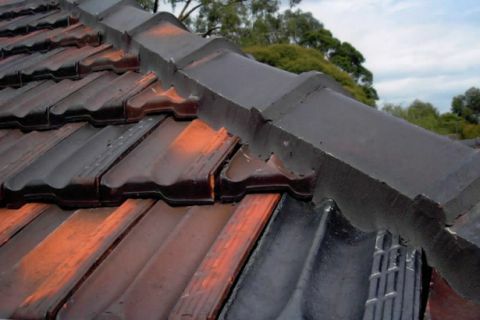 Our team has years of experience installing and maintaining Colorbond® and Zincalume®, as well as roof restoration, Mitcham wide. Call us at (03) 9038 8110 to have these cutting-edge materials protecting your property from the elements. We're more than happy to give you a no-cost and truly competitive quote. Get in touch with us right away and feel secure under a quality Roof Specialist roof.